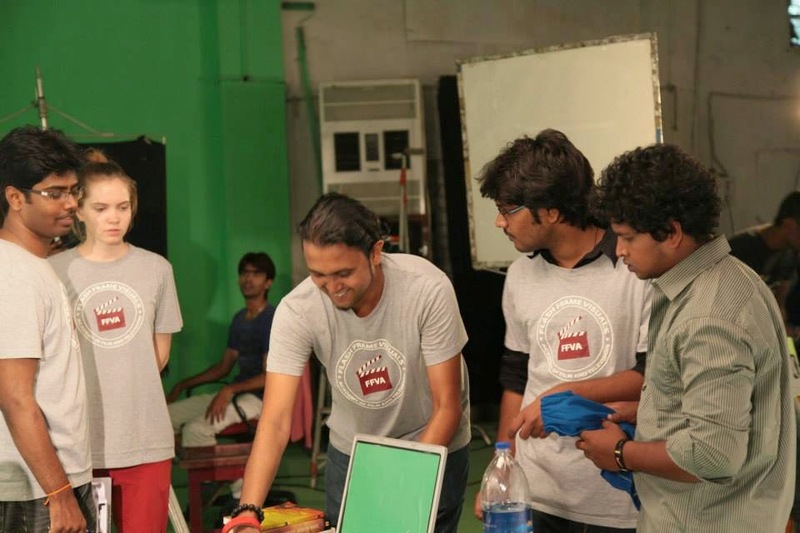 Dedicated to the sensible and practical methods of teaching filmmaking. 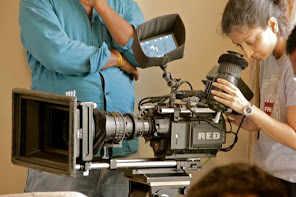 Being one of the professional Film Institutes in India, Flash Frame Visuals Academy of Film & Television is dedicated to create skillful and creative film professionals for the Indian Film Industry. “ As a scriptwriter one should give more importance to the plot not the character. Scriptwriting is just about writing the best story and nothing beyond. We can escape from primitive formats and write our own scripts the way we want”…different people and more different notions. Let’s have a quick glance and see till what extent these contradictions hold true meaning. If you are a painter or a poet concerned only for your art and you don’t care what anyone else thinks about it, you still can manage to go that way. But writing a screenplay is all-together a different ball game. Writing a screenplay with a motive of just writing and not making it into a movie doesn’t hold much of a meaning. The script is unfulfilled as long as it’s on paper. If someone tells you “write the best story you can”, it’s meaningless. Of course you’re going to write the best story you can. Who’s going to write the worst story they can? As a writer you should not divert your attention from your main task and that is storytelling . Don’t get too much into the direction and the camera part of it. Leave it to experts. Don’t offend them by proving that you know much more than they do. Never forget that moviemaking is all about teamwork. Avoid overwriting. Overly descriptive screenplays are not fun to read. Limited description about location, action and character would do. Always remember less is more. All you are supposed to describe is core of action, and not all of it! Also remember that excess of details slows down the pace of the movie. Anything that distracts from the story hurts the reading. Script is a specialized form. So stick to the format as much as possible. By doing that the form becomes invisible and the reader focuses on all his energy in just reading and visualizing the script. As a scriptwriter you should have confidence to pitch for your script, provided it’s truly worth it. If you believe in the script, keep trying. Try in different places. Change the title of the movie if you want. Producers always welcome the scripts which doesn’t have unnecessary location budget, astronomical star salaries et al. Make you story so strong that even if its single location; it should hit the audience straight! Keep your locations simple and action basic, especially as a starter. The more detailed version of the same, more Q’s and A’s are discussed at Flash Frame Visuals Academy of Film & Television. Here we thoroughly believe that just like Direction, Cinematography & Editing, ‘Scriptwriting’ too is one of the major platforms for a successful film. So once again, happy reading. You dream, breathe, think and talk just films…welcome to Flash Frame Visuals Academy of Film & Television. Let go all your limitations, practice the latest technology, restore your ideas and experiment filmmaking.